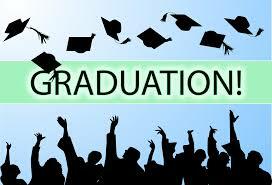 To conclude semester one, we will have graduation on Tuesday 5 July. Usually we try to have graduation in June and in December. The reason for the delay for this semester is that Stu is coming back in July from Japan. 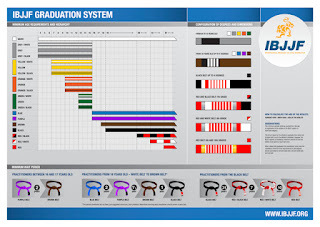 Traditionally, mid year graduation does not that many students being promoted to the next belts. We try to do not waste too much training time and it just happens during a normal class. Instead of having a technical class where the instructor teaches the topic of the week, the students will just demonstrate their favorite moves. Now, this is NOT an exam. It is their chance to show off their skills in front of your peers. The decision is already made by the instructors once we advised you that you are due to move to your next belt. For the students that are not moving to the next belt, you will receive a stripe. This is what the black tab is for, you can receive up to 4 stripes. So usually, you get 4 stripes after 2 years of training and you move up to the next graduation. Basically 2 years and half per belt. 4 belts equals 10 years to black belt. Dom is the exception as he get ranked under the kids belt system (under 16 years old): white, yellow, orange and green. This will not apply to Lucy, TJ and Jordan as I think they are already 16 years, so they will have to get your stripes and get their blue belt in due time. Now, wearing a white belt for 2 years and half is a long time and it is soul searching. How can you explain to your friends. work mates and relatives why you are still a white belt after so many years? Also, this where Stu and myself differs in opinion over the blue belt. Stu is more lenient on the 2 years and half period while I am more conservative. Stu is also right because a white belt is just a beginner and you cannot really say that someone that trains over 2 years is still a beginner. On the other hand, I do not want the blue belt becoming the new white belt. And trust me, you can see this trend in many over commercialized gym that would offer you a blue belt at the end of your yearly contract in hope to sign you up for another year. But while saying the above, I admit that students now days are way better than 10 years. I love to think that it is because we are good teachers and the fact that we encourage students to learn on their own and create their own personal style. We are not here to create mini version of ourselves. But the credit have to be given to the vast free information out there like you tube. One person can have access to such information during their free time and sharpen their mind. On the other hand, with our training program I feel that our students are grasping the basics of BJJ a lot faster compare to some disorganized gym that do not have a proper training program set in place. I love our training program and it insures that we cover all the positions and actions in BJJ but also it is short enough that we can repeat the program 4 times per year. Just in case you missed a particular week and also repetition is the key. You might not understand the topic of mount but after doing 4 weeks of mount spread through the year, you will get a better grasp. Having a program is lot easier on the instructors, It gives freedom to do other things instead of worrying of what to teach. Actually, Ari just messaged me and said that all the BJJ gyms he trained at in Poland have no training program and they just teach random stuff. You do not have to do the gaunlet if you do not want to. You are an adult and you can make that decision on your own. However, I feel that peer pressure will get most people to do it anyway. They can wait until they are adults. So what we usually look at is the number of stripes on your belt. By the time you have 3 stripes, we start evaluating you quietly on the side. If we think promoting you to the next belt will encourage you and motivate you to train harder. It is likely that you will move up. If we think promoting you will put too much pressure on you. Then we give the fourth stripes and will think about it in another 6 months. Now let talks about the "pressure". It is all in the head, you get a new blue belt and suddenly all the white belts wants to tap you out trying to prove that they can "hang" with a fresh blue belt. We do not care about it. If you roll all the time and do not avoid anyone, chances that you will get submitted by a lower belt is high. No one cares apart your ego. Now we could say that belts are time served and not recognition of one skills. You could say that one just pays for belts by training long enough. 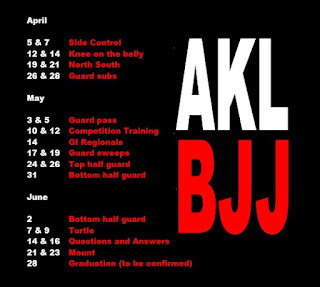 We have a wide range of age at Auckland BJJ: from 14 to 53 years old. We have a wide range of weight as well: 45 kg to 100+ kilos. It is totally normal to expect a 53 year old (60 kilo) blue belt to have difficulties rolling with one 100 kilo 3 stripes white belt and we do not expect him to roll and get injured as well. Because everyone is so different, it is impossible to gauge their improvement by comparing students. 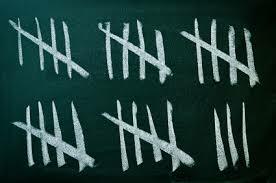 Time served is the only tangible factor that can define someone effort and skills in BJJ. Well apart winning a competition, then you automatically move up as we do not like sandbagging and we encourage students to challenge themselves by going up. 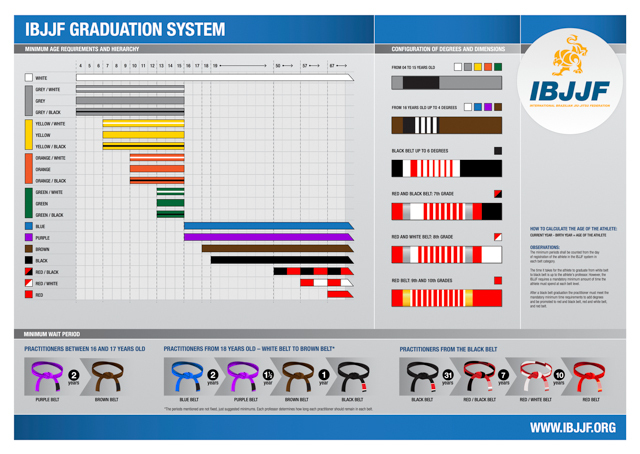 When you look at the IBJJF belt system, they have no minimum time for white belt, 2 years for blue, 1 year and half to purple and 1 year for brown. Now that is the minimum only but recently it seems that this is the standards in some gyms in the USA. 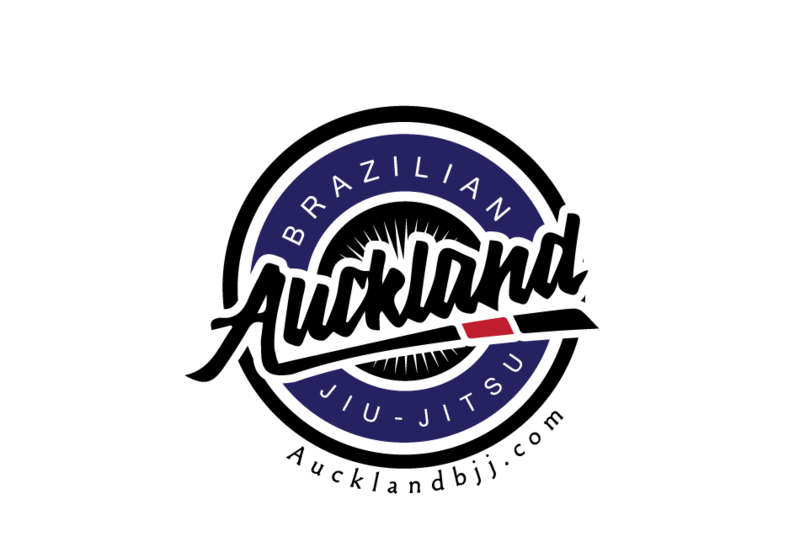 Not sure about NZ but I still think that we are still very conservative in BJJ promotion. There is also the IBJJF rule that Judo black belts are not allowed to compete at white belts. So our judokas that cross train BJJ from our sister club called Auckland University Judo Club have to compete at blue belt level. Basically we promote them to blue belt by default. It is not an ideal situation as it is two different sports. I do not agree with that rules but what can I say! It seems that some bureaucrats wants to protect their white belts from a Judokas invasion. We will just have to adapt quickly and train harder to catch up and become competitive at the blue belt level without having the experience of competing a the beginner division. I love having Judokas training with us as they bring camaraderie and their love for the throws. A few years ago, many BJJ students were not willing to do tachiwaza. I can see that they are getting more confidence in that aspect of the training by watching and training with the Judokas. Recently we had the regional Gi competition with 14 participants. I think it was 1 gold and 4 silver medals. The most important part is that no one got injured and everyone wants to compete more. I can see a momentum building towards to the national gi competition which is on 06 August. We will finish training on Thursday night at 7.45 pm to let the competition team do some speed drills for 15 minutes. However, please note that competing is not compulsory in order to get promoted. 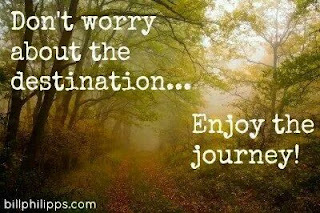 You already work hard during the day and BJJ should be a relaxing hobby if you choose to. It is a martial art and a lifestyle where I found so much happiness and made great friends. You can choose to compete and then it becomes a sport. As a coach, I will be more demanding in the later case.